So guys in this one I have told you how to play Tekken 3 multiplayer on your Android device very easily via WiFi hotspot. tekken 3 is a very good fighting game for android. 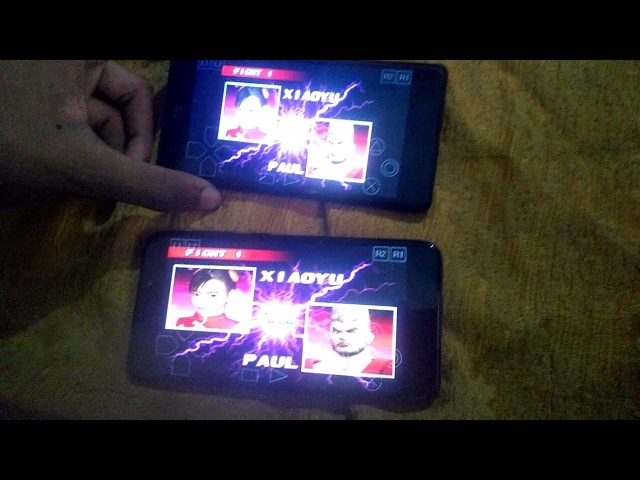 to play multiplayer on android we have to follow very easy trick and download two apks. the first one is epsxe emulator and the second one is the tekken 3 apk. i have tried to explain the full procedure in the video. to play the multiplayer mode you need to first install the tekken 3 apk then install the epsxe emulator. then you have to follow the video and you will be able to play multiplayer on your phone. if you have any issues, comment below or on the video to get solutions for your issues. make sure you like the video and subscribe to our channel for more videos like this. For using the trick u have to download the files and follow the video.